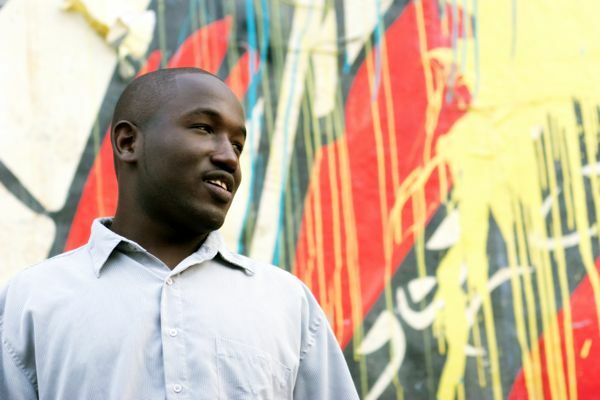 I stumbled upon a video with Hannibal Buress the other night and I was fascinated by the laid back style of this rising star of the US comedy scene. He is not as noisy and annoying like many others of his league, screaming and jumping all around, his magic lays more in the subtleness, the repetition and the minimal variations of face and voice. He has a rap infused speaking style and builds up smart storytelling jokes with slow confidence like a chronically underestimated stoned nerd with glasses. And he can be mean and nice at the same time.